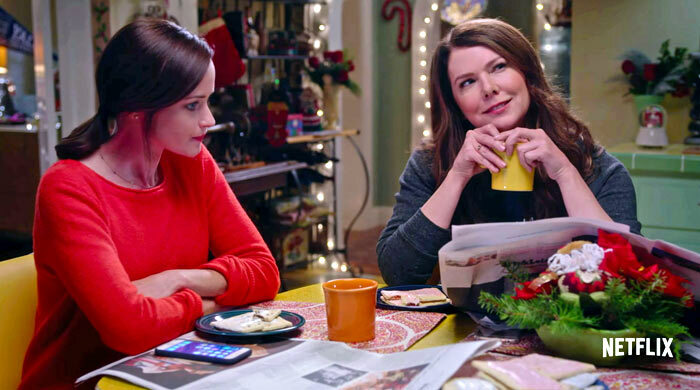 While you can currently stream Netflix 4K content on various consumer TVs and set top boxes, broadband connection permitting, it hasn't been available via Windows until now. However the ability to stream Netflix in 4K on Windows PCs isn't going to be widespread right now, due to the particular system requirements detailed by Microsoft. Microsoft's Edge browser supports PlayReady DRM, the choice of Netflix for protecting its 4K content. No other PC browser supports this. Looking at the Kaby Lake requirement, the GPU in Kaby Lake supports hardware decoding of 10-bit HEVC video. 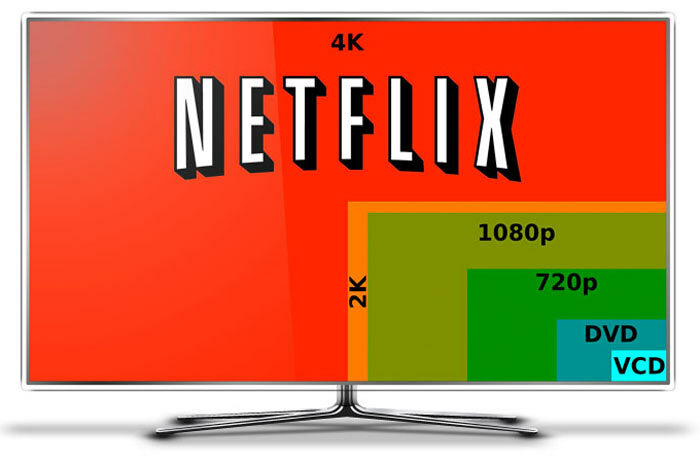 Skylake only supports 8-bit HEVC, so it's not up to scratch for this narrow Netflix content purpose. Ars notes that Nvidia's 10-series graphics cards, including the GTX 1080, GTX 1070, and GTX 1060, feature 10-bit HEVC decoding and PlayReady 3.0 support, but aren't listed as compatible for Netflix 4K viewing on PC at this time. 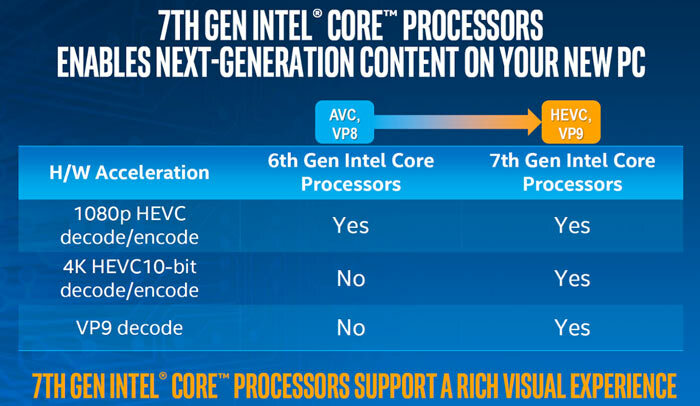 Currently the only PCs equipped with Kaby Lake processors are laptops and 2-in-1s as we are still awaiting the 7the generation Core processor desktop 'S' chips to arrive, expected in January. Nvidia is working on a new Shield Controller and Remote HTC Vive Focus Plus will be available mid-April for $799 PC Specialist Vortex S1 Microsoft intros slimmer and lighter modular Surface Hub 2S Has Samsung been chosen for Intel Xe GPU manufacturing? Wowsers, chalk another one up to content protection. With a 4K TV (sadly without built in 4K streaming) and a PC sat underneath it I thought we'd be all set for taking the plunge if our broadband ever improved, but this is definitely a step back. We'd maybe invest in a Chromecast Ultra when the time comes but we shouldn't need to! Do these companies never learn? Restricting people like this forces them to obtain their media ‘through other means’ (I think you all know what I mean). I bought Xbox One S for this. But DRM was, is and will always be blocking point until media owners do not learn what their clients REALLY want. Affordable, easy to access and large choice of entertainement. Well said. For most people moving to Kaby Lake would be an entire rebuild - CPU/mobo/RAM, which is quite the bloody investment. They must be straight up retarded if they think people will do that simply to stream 4K content.